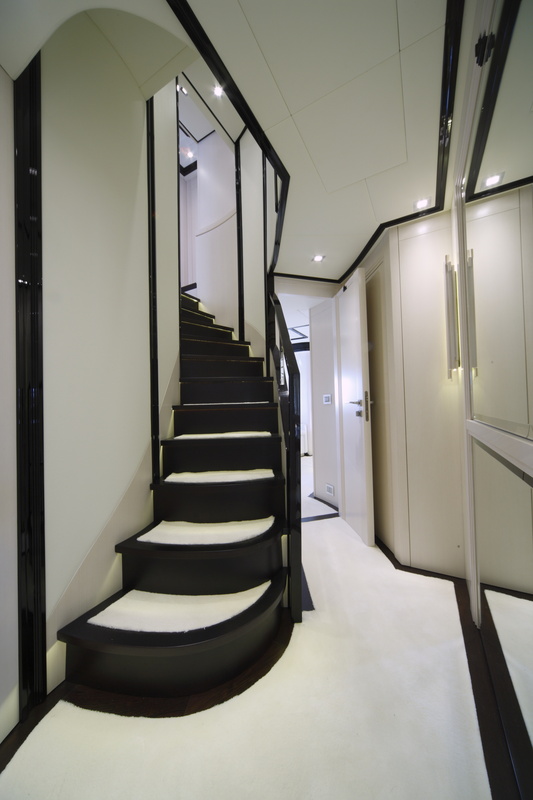 Filippetti launches the yacht Navetta 26, a luxury boat that inaugurates the green collection of the shipyard. 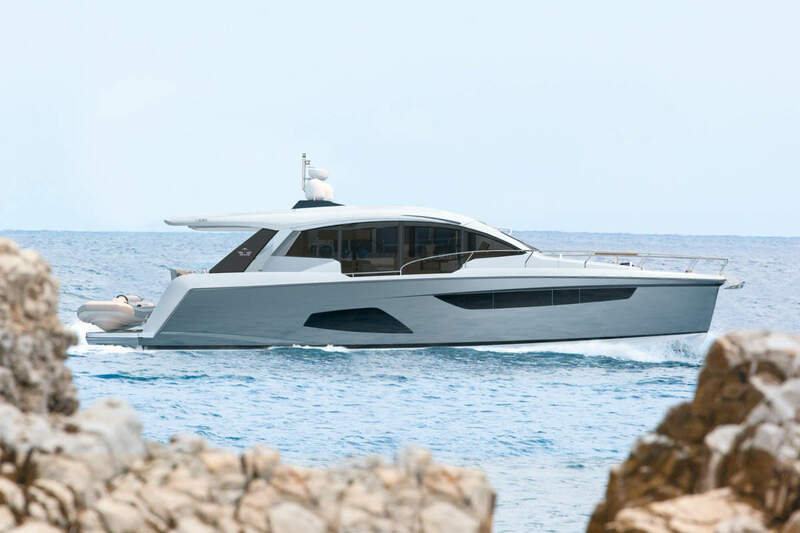 Navetta 26 is the first of an eco-chic series designed with environmental sustainability criteria: displacement hull, soft and rounded lines, low emissions and consumption, long range fuel and water. 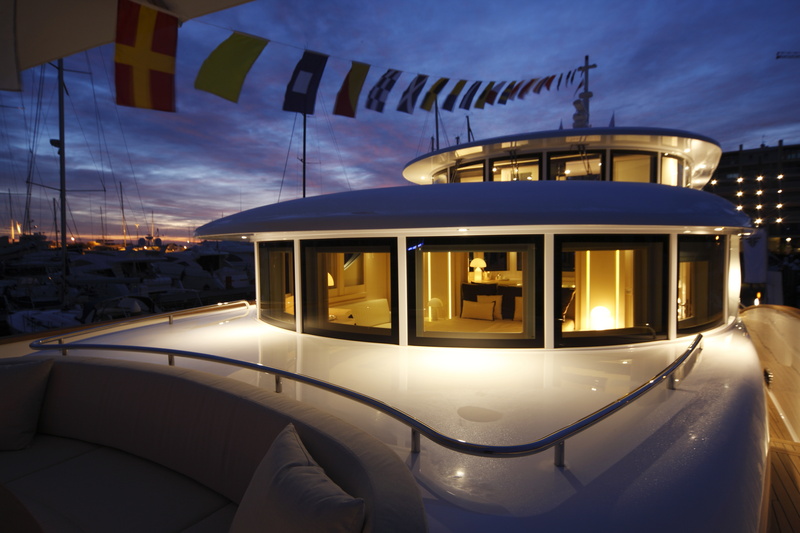 From these characteristics is the idea of the Winter Season Gala, a zero impact event on the sea for the launch of the yacht that celebrates the new Filippetti Yacht shipyard. Thanks to the purchase of VERs (Voluntary Emission Reduction certificates, a parallel circuit to the Kyoto Protocol), the emission of carbon dioxide during the event was totally offset by the reduction of CO2 in the same quantity. 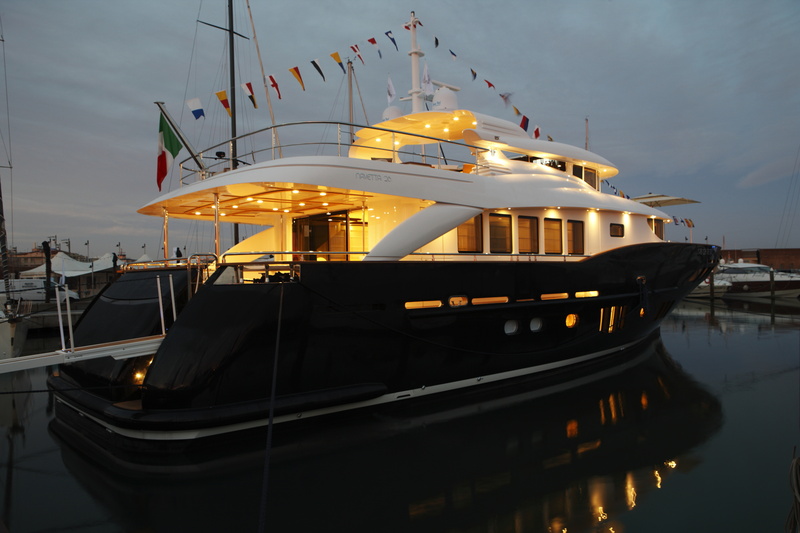 Over the weekend, clients and press were able to admire Filippetti Yacht’s Navetta 26 in the Marina of Rimini, at the presence of Fausto Filippetti and the designer Pietro Mingarelli. From the Marina, the event has moved to the Grand Hotel Rimini, where, after the official presentation of the boat, all guests attended an exclusive gala dinner. 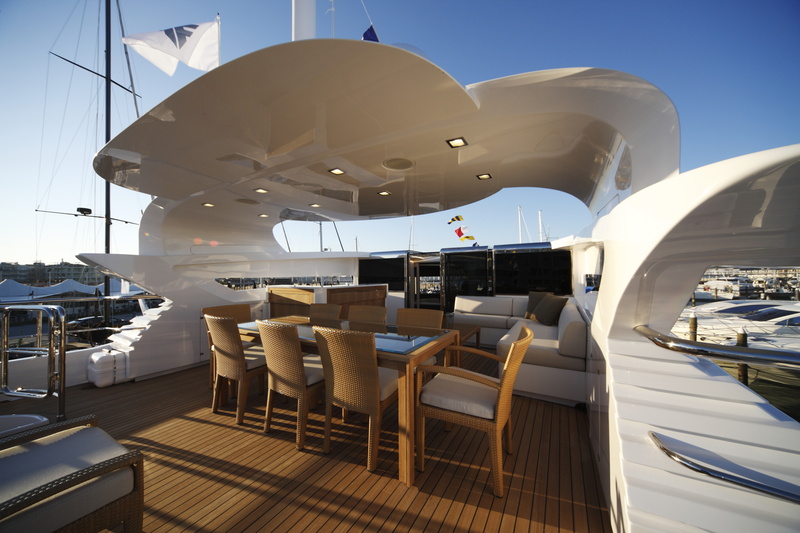 The following Sunday was another opportunity for a tour aboard Navetta 26 and meetings between clients and owners. During the presentation, Rina (Registro Italiano Navale) delivered to Fausto Filippetti the plate “GREEN STAR YACHT”, the noble recognition reached only by boats that provide environmental protection and energy saving. 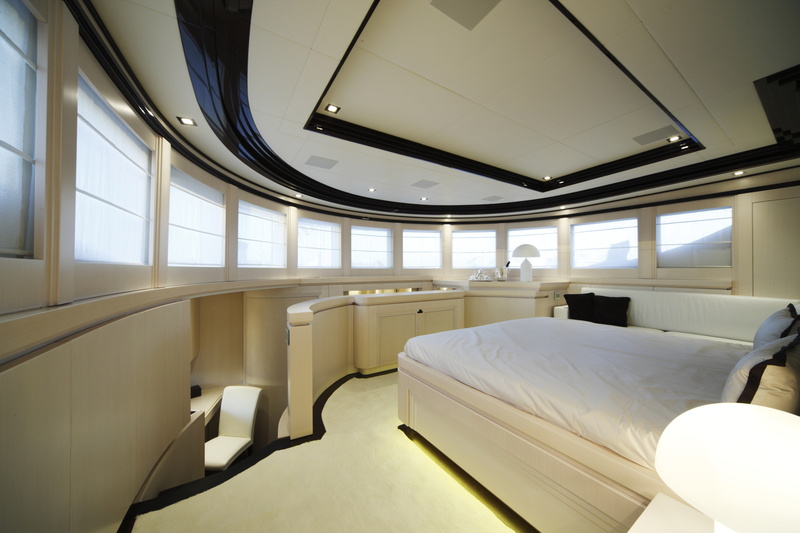 Navetta 26 has also been chosen by the IED (European Design Institute) in Milan for the 2010 Eco Yacht Design class. 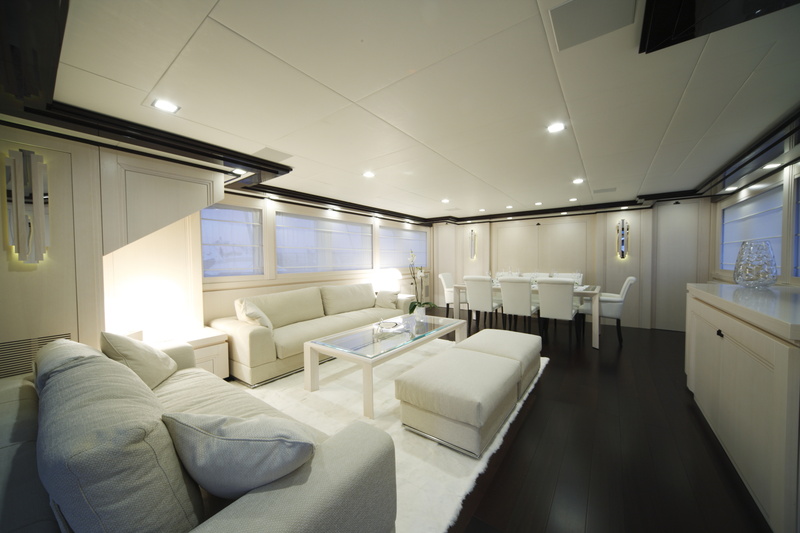 Thanks to the support of the Filippetti shipyard, IED students will study Navetta 26’s yacht project and experience eco-friendly interior design solutions. Filippetti yachts have built a sports yacht encompassing true innovation through design and aligned it to the eco-friendly demands expected of today’s performance sports yachts, its certainly a step in the right direction from Filippetti and sure to be a direction we will see followed by many boat builders in 2011. Nice to see another company flexing their Green creditials, as an industry the yachting industry is way behind in providing more greener and efficient ways of powering these fantastic yachts, and baring in mind engines have existing in the motor industry for years that could be applied to the marine industry. Great work though Filippetti! i like it, and great to see eco boats starting to become the in thing!